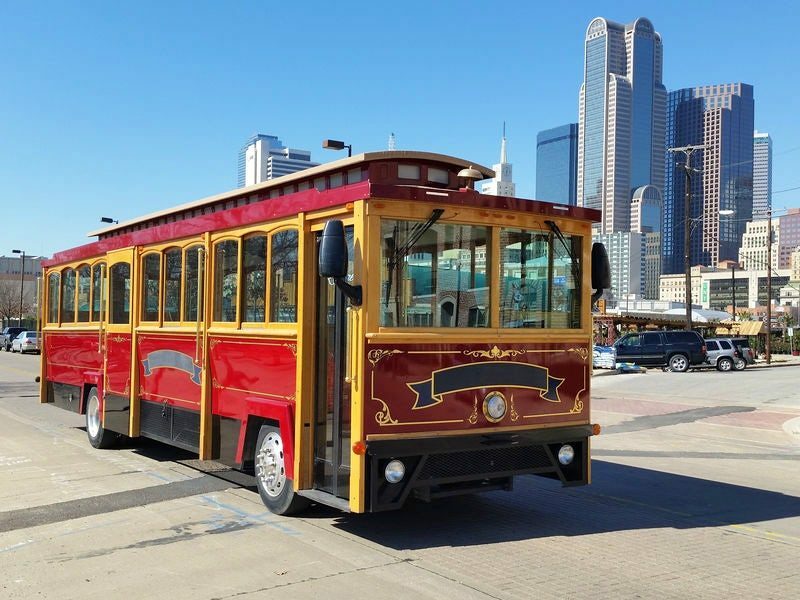 Enjoy the GeO-Deck and a trolley ride that allows you to sightsee the city of Dallas! Choose from three different GeO-Deck and Trolley Tour Combo Tickets. Start at the TOP and explore the city of Dallas by purchasing your combo tickets today (trolley tickets must be used on the same day as your visit to the GeO-Deck)!